Billionaire investor Warren Buffett said he was “staggered” by the size of the charge General Electric Co. took earlier this year tied to an old insurance portfolio. Buffett helped inject capital into GE during the financial crisis and got a common stock holding in the industrial giant once some warrants expired in 2013. Berkshire has mostly sold that stock, Buffett said Monday. The billionaire investor said he hasn’t bought any GE stock recently and hasn’t been approached by the company about any divestitures of large businesses. 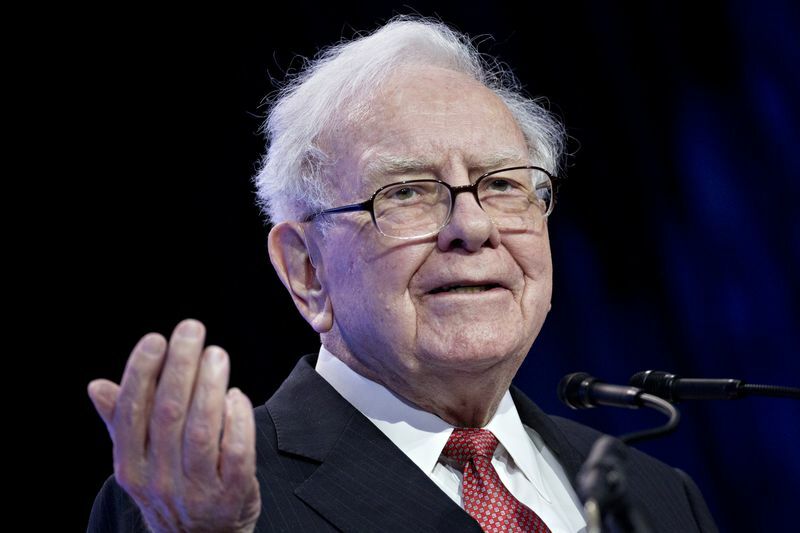 Buffett said in his annual letter to shareholders released Saturday that he needs to make one or more “huge” deals to build earnings from non-insurance businesses.